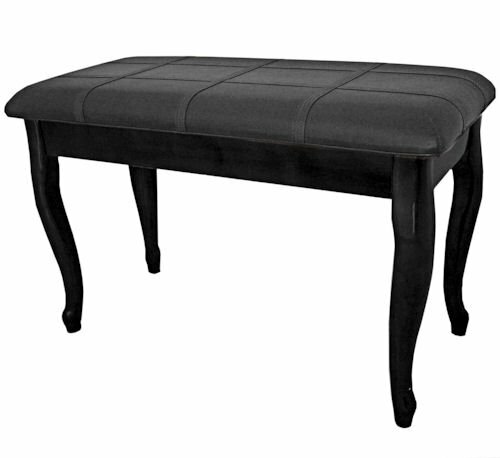 Cameron & Sons CS-10 EBSA-QA Piano Bench, Curved Legs with Music Storage, Padded (Black) Elegant Queen-Anne Style Curved Legs with Satin Black Finish. Dimensions: 30" long, Music Storage is 14" deep, 19'' in height. It weights 20 pounds. 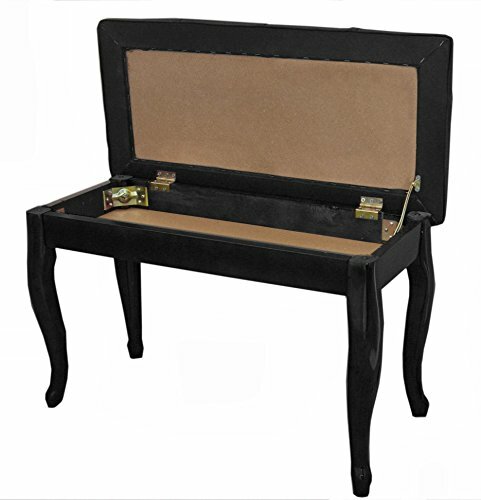 This piano bench is an ideal compliment to any acoustic, digital upright piano or grand, baby grand piano. Quick and easy assembly, just attach the legs with the wrench provided. If you have any questions about this product by Cameron & Sons, contact us by completing and submitting the form below. If you are looking for a specif part number, please include it with your message.